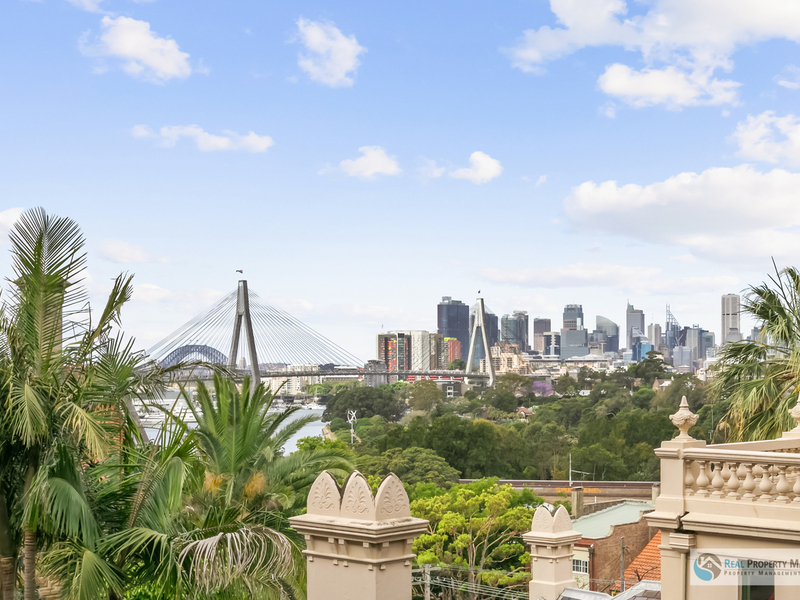 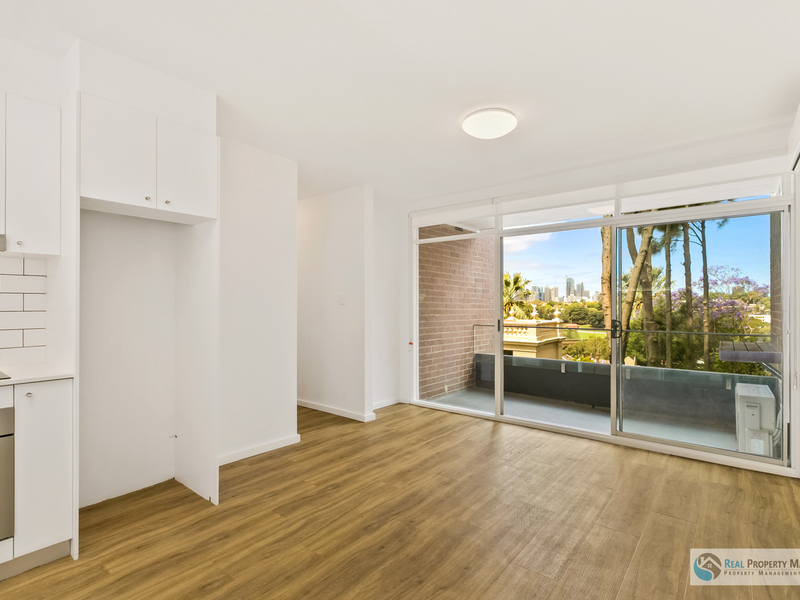 Situated in one of Annandales' iconic streets, with panoramic views of the Sydney Harbour Bridge,the Anzac Bridge, Black Wattle Bay and city skyline, this fully renovated two bedroom apartment allows the busy city commuter easy access to the best of Inner West living and convenience. 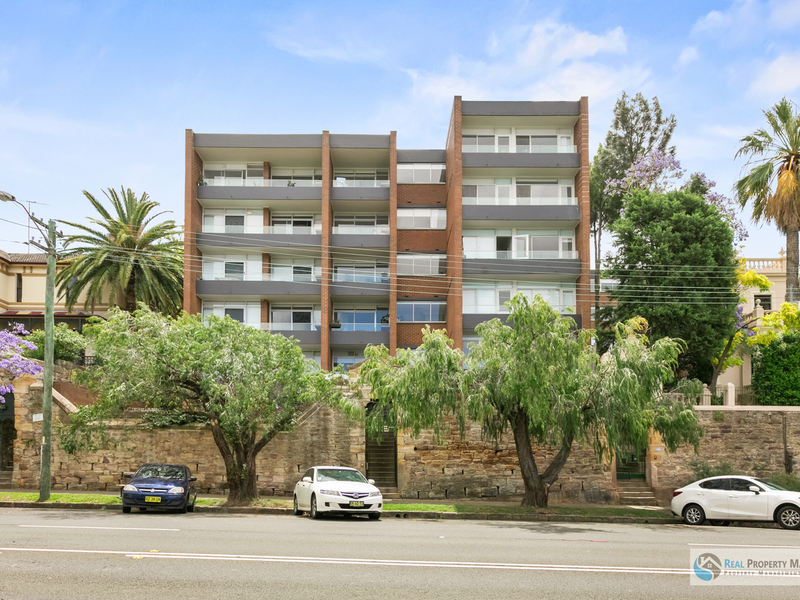 With open-plan living area, balcony, generous bedrooms, modern kitchen and blessed with loads of natural light, this apartment is close to the Rozelle Bay light rail and quick CBD bus route transport. 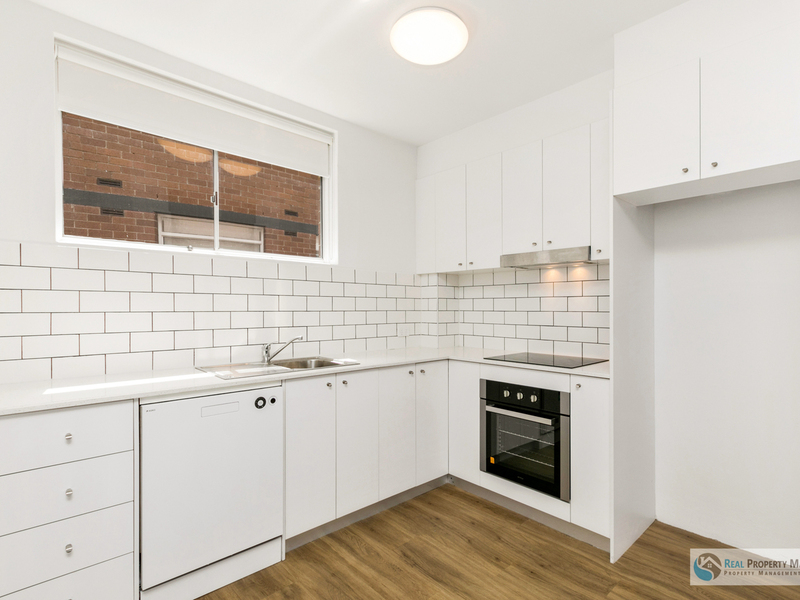 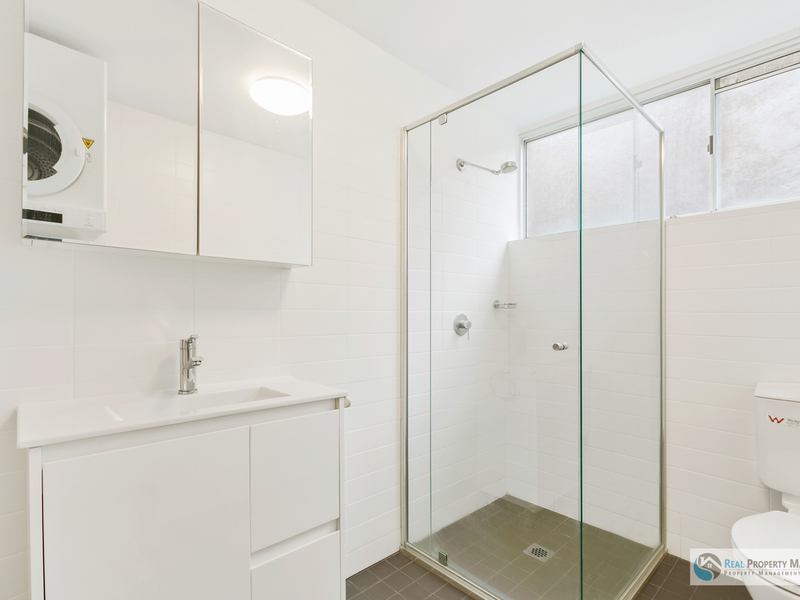 Modern bathroom, reverse cycle air-conditioning and secure undercover car parking round-off this stunning apartment. 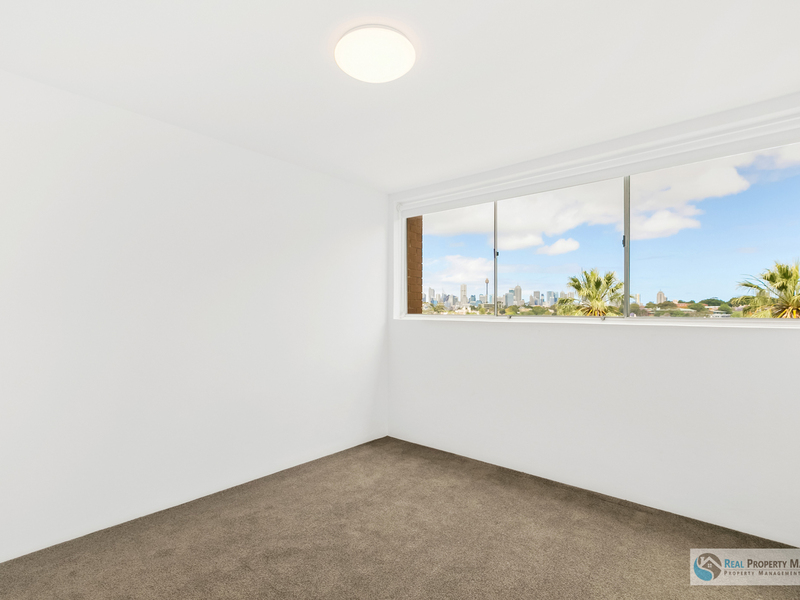 Central location within walking distance of bay side parks, Annandale Village shopping, cafes,restaurants and CBD transport.